Did you say what the heck is Partial Planning? Partial Planning means I manage some elements of your wedding planning but not everything. Maybe you have started your wedding planning and then realised that you need some help. It could be that you now have less free time than you expected, your job demands have changed or you’ve just realised that you need a professional on your side. 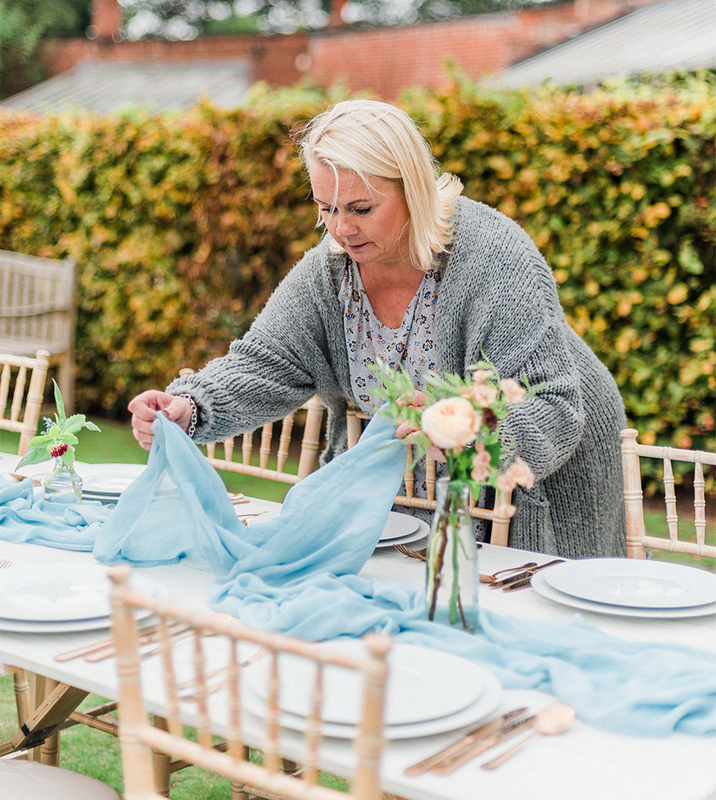 So you might have booked your venue and one or two suppliers and then just ground to a halt. 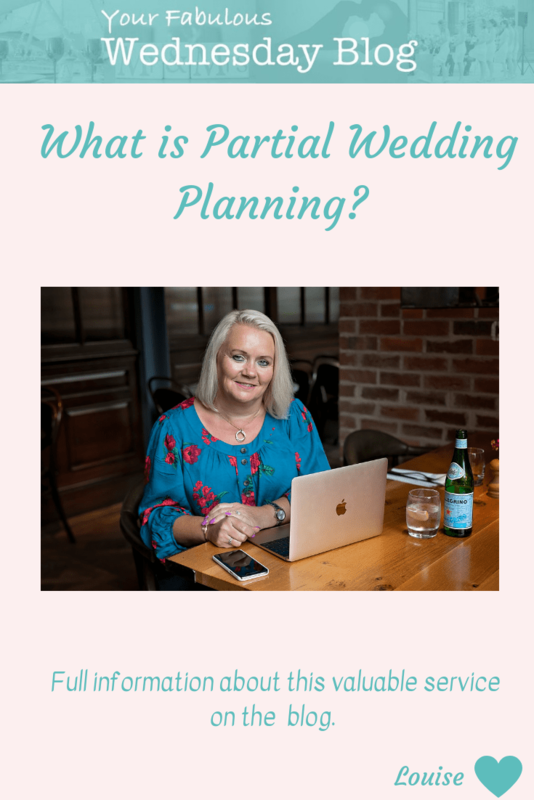 Partial Planning allows you to hand over the reins to me to finish your wedding planning. I will source the suppliers you still need and manage all remaining details of your big day. This service is also a great option if you want to undertake some of the planning yourself but know that you don’t have time to do everything. This allows you to choose which elements you will look after and which you will hand over to me. My Partial Planning service also includes full Wedding Day Management. This means I’ll be there on the day, managing your suppliers and making sure everything is running to plan. I’ll also deal with any last minute hitches so that you can relax and enjoy the day. You can read more about all my services here. As this service is totally bespoke, the price will vary depending upon how much you ask me to do. However to give you a guideline, prices start from £1400. Contact me to arrange a free consultation to discuss your wedding plans. You can use the contact form here or email me Louise@yourfabulouswedding.co.uk. I’d love to hear about your wedding plans and ideas and see how I can help you. As this is a bespoke service it will always be tailored to your needs.